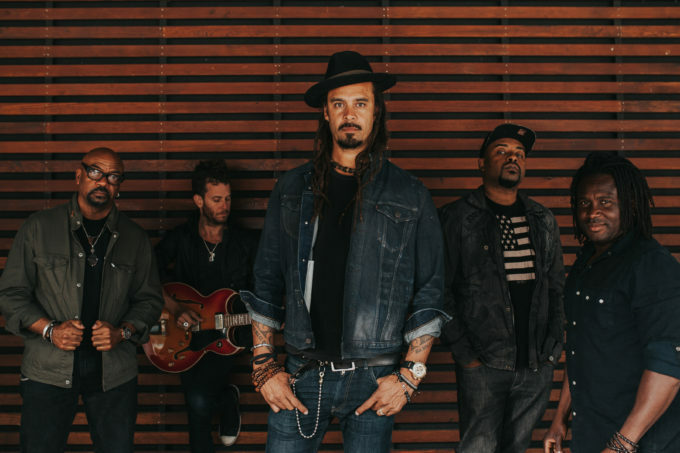 It might be a slightly truncated Australian tour at this stage, but Michael Franti & Spearhead will be back on local soil later this year for a pair of live shows; one each in Sydney and Melbourne. Michael and co, who recently released their new album ‘Soulrocker’, will be here off the back of their huge US run of dates for a gig at the Croxton Park Hotel in Melbourne on Wednesday September 28 and another at the Metro Theatre in Sydney the following night. Tickets for both are on sale from 10am AEST this Wednesday, August 03.